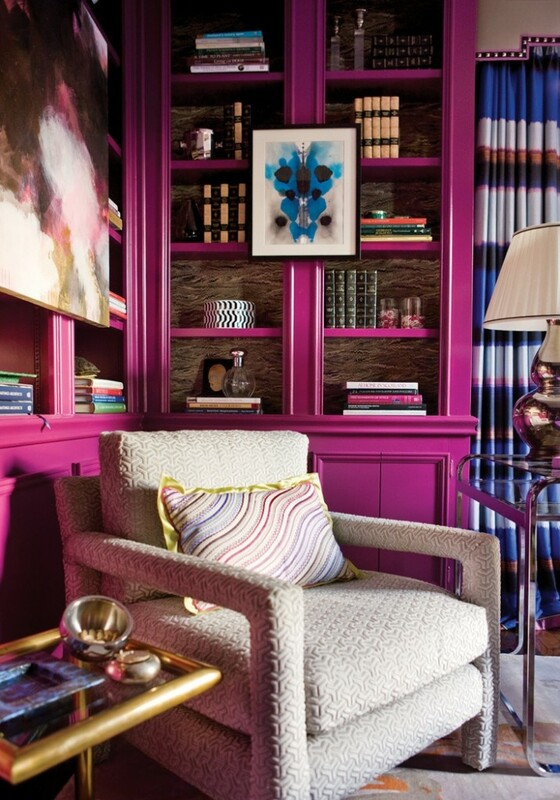 Radiant Orchid: The Feng Shui Of Pantone’s Color Pick For 2014! When I first heard that Radiant Orchid was selected as Pantone’s Color of the Year for 2014, it felt like I just opened a fortune cookie that said what I was thinking. 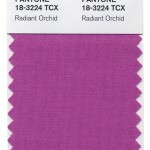 Radiant Orchid is actually the more purple cousin of Magenta, which is actually not a color at all! Magenta is actually the way our brain factors “color” in the distance between red and violet. 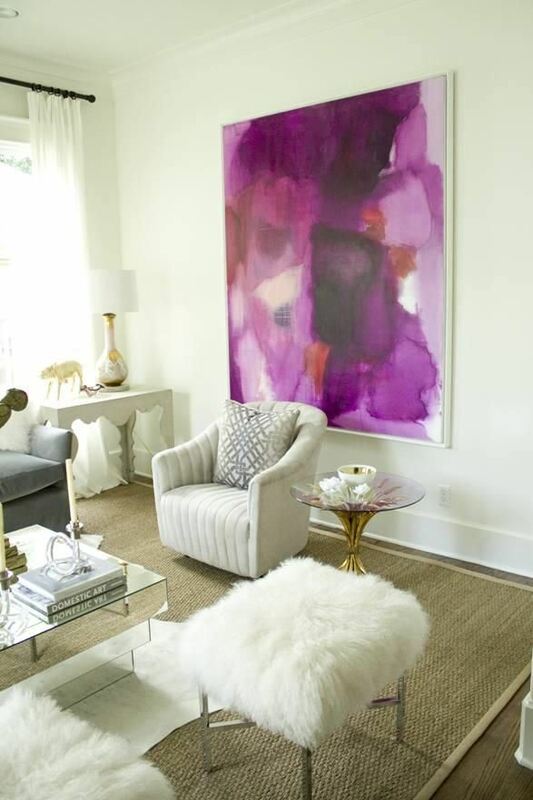 I am going on a limb to say that our Radiant Orchid year of 2014 will possess lots of the magic of magenta… so let’s explore the feng shui & color power of this violet-stirred-magenta Radiant Orchid year! 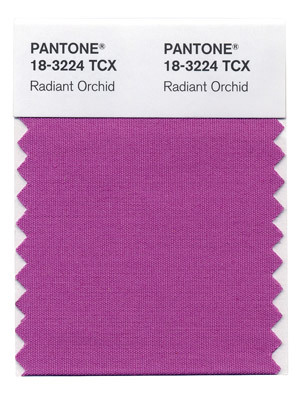 It is worth taking a look at the Pantone swatch for Radiant Orchid to see that radiant orchid is a perhaps a bit more of an indescribably jewel tone than the image of a delicate orchid. The richness and saturation of the color strikes a chord with us at a more deeply emotional level that a delicate pastel. Magenta, violet, red/pink undertones… all of this color has an element of fire to speak in feng shui terms. This means that the color is stimulating and can be used to generate heat in a home, catalyzing meaningful change. 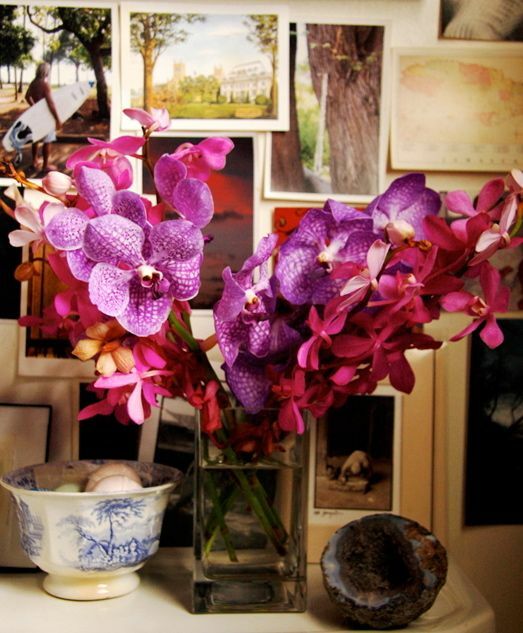 The difference between orchid and, say, hot pink or red, is that orchid resonates with the otherworldly. While it is a color that gets you notice, it can also accentuate your separateness from others. In a bedroom, if you are single, the color could send a strong message to others that you are AOK on your own. If you are, more power to you, but switch to pinks and reds in these instances for more of a “coming together” vibe. All that said, I had this sneaking suspicion that after the Emerald Green year that Pantone presented for 2013– a year of creativity and change- that 2014 would be a more blissed-out year. Use this color in a meditation room, as a go-to for your yoga clothes, or as pillows on your kick-back-and-read sofa to accentuate higher-vibrations and a desire to transcend the ordinary. It is also worth noting that too much violet tone on walls factors for many into nausea, so you want to fold in your Radiant Orchid in refreshing but restrained ways. Of course, a bunch of actual orchid branches are unbeatable in this regard. Now for the real magic of the year: beyond the transcendent and spiritual connotations of orchid, even beyond its regal and elevating connotations, is the idea that actual alchemy (ie: transformational magic!!!) happens in the presence of magenta. 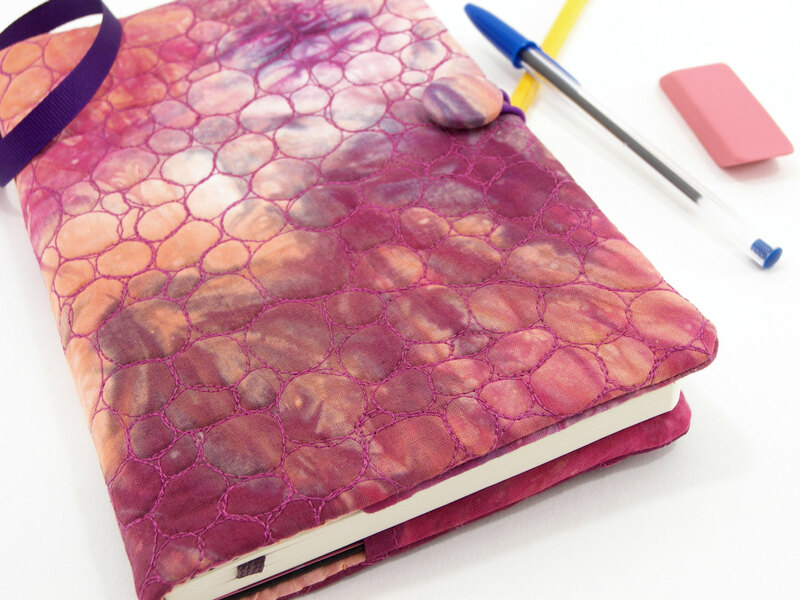 Try adding the color to a journal where you write your dreams and ideas in full color. It can help – even if symbolically- turn those dreams into reality! Congratulations for being you! I love all your articles, all of them! They represent my evening delight after I put the children to bed. You are so inspirational and such a good writer as you always succeed to transmit your emotions to us. Feng Shui and Interior Design is something that I would like to work on a different level, but for now I am delighted to sink into your beautifully exposed knowledge. Previous post: Speak In The Language Of Flowers! Next post: Don’t Go Through Life, Grow Through Life!